Because I am a surgeon doesn’t mean I will recommend surgery! I consider all non-surgical solutions first. 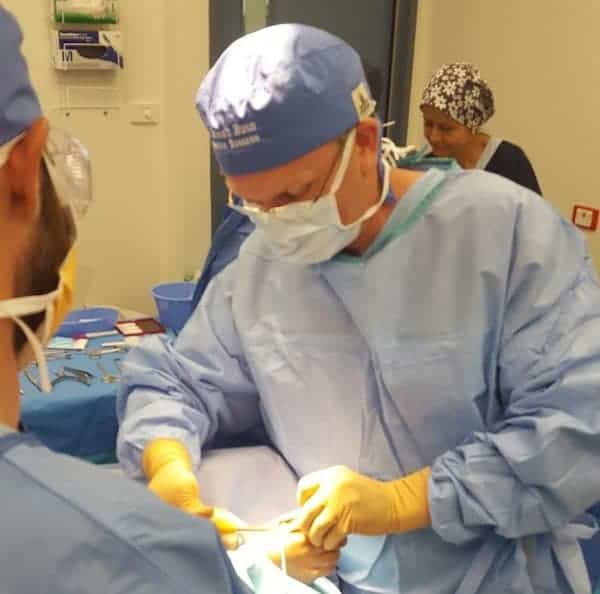 However, since I am an Associate Professor of Podiatric Medicine & Surgery at University of Western Australian, then I will have access to the best resources to help you if surgery is needed. 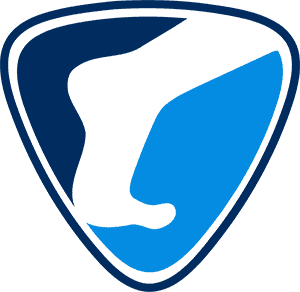 Foot orthoses are a way of balancing the foot, lower leg, knees, hips and back. There are many conditions where orthoses may help. The key to success is the skill of the health practitioner. I have many years experience as a senior podiatrist within Perth Hospitals, private practice, and at UWA, where I teach as an Associate Professor. Would you trust your feet to anyone else? This is a terrible and unsightly infection that is hard to treat and can spread. Many pharmacy products are not effective. The laser I use is superior to many on the market since it has a 5mm dot point. 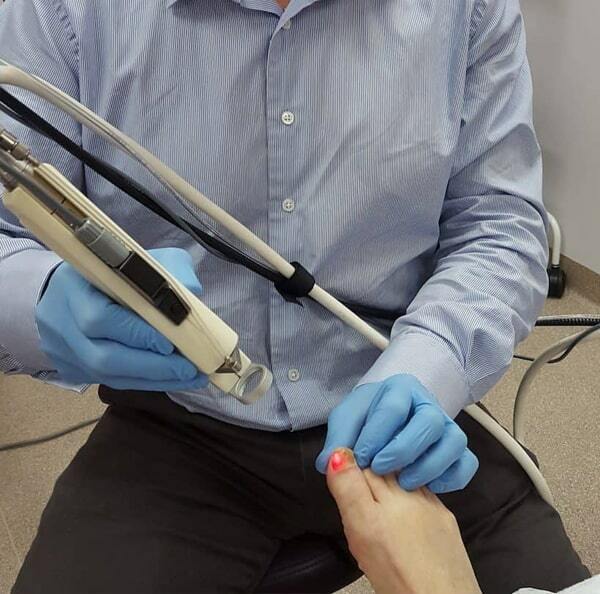 Lasers produce light and heat that penetrates some distance into the nail killing fungal elements in a safe way. If you really want to see your unsightly nails fixed in the fastest way possible then see me. I can also prescribe strong antifungal medications if necessary. Not all podiatrists can!